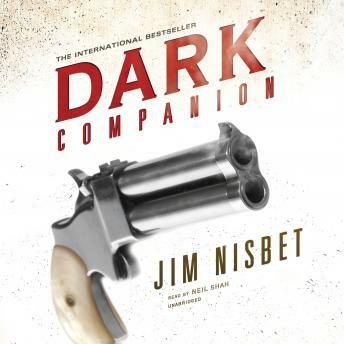 Acclaimed crime fiction writer Jim Nisbet sets forth a noir gem that lays bare the foibles of modern-day America with tremendous force. Banerjhee Rolf, a bright, levelheaded Indian American scientist, is content to spend his days with his wife, tending his garden and studying his beloved astronomy. When Rolf ’s relationship with Toby Pride, his seedy, drug-dealing neighbor, and Pride’s stoner girlfriend takes a weird turn, Rolf’s placid world is shattered, and he becomes a fugitive from justice. Crime, cosmology, politics, philosophy, physics, and more enter into this cautionary tale, which climaxes with the suddenness of a cobra strike and then delivers a denouement that’s both stunning and absolutely perfect.